NevaLabs is proud to be one of the recipients of funding from the Google Digital News Innovation Fund (DNI). 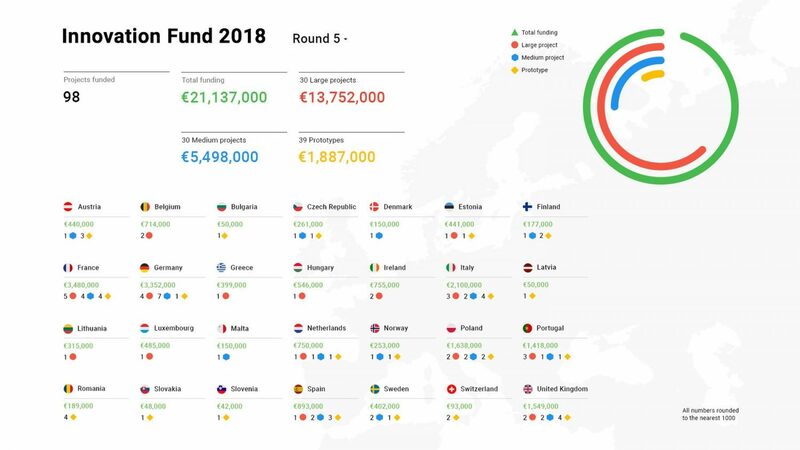 Ninety eight projects out of 820 applications were chosen for round five of the €150 million fund which started in 2015 and has now given out €115 million to news startups, local and traditional players, online only publishers, video and audio broadcasters, news magazines, and academics. NevaLabs received funding for a project called the "Smart Commute" which gives users of quality news websites the ability to curate a uniquely personal news experience that perfectly matches their daily travel routine. With the Smart Commute plug-in, a publisher enables its users to blend together its most relevant proprietary content with media from other trusted sources aligned with the user’s identity and intentions. The Smart Commute will be delivered to the user as a personalised podcast and/or newsletter. The publisher will charge the user a relatively low price for the feature, paid as a discrete monthly charge or bundled with an existing subscription. The project reflects our core belief at NevaLabs that the path to a sustainable business model for news is through a radically enhanced and empowering user experience. Through the Smart Commute project, we hope to create a new standard for ‘Purposeful Personalisation’ that can be used by the news industry to unlock deeper engagement and trust. The project allows us to develop a publisher-focused application for the unique model of purpose-driven news consumption which is at the core of the consumer product we plan to launch later this year.